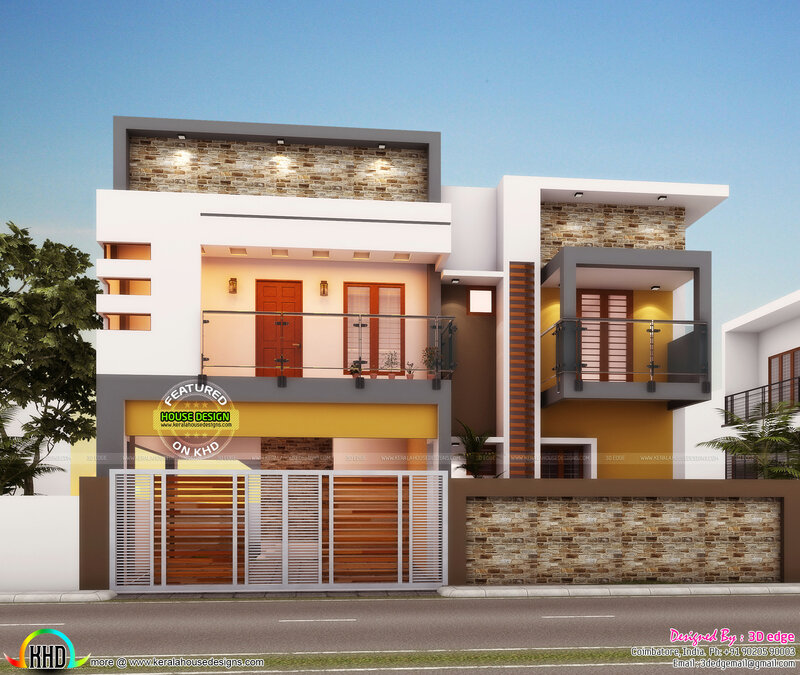 3029 Square Feet (281 Square Meter) (337 Square Yards) 4 bedroom architecture home in contemporary style. Design provided by 3d Edge Design Solutions from Coimbatore, India. 0 comments on "4 bedroom architecture home in contemporary style"